NOTE: I cannot guarantee that all these addresses still work. Celebs can move about from one agency to another. However, where possible I have noted when I received my response from the celeb so that you have some idea of how recent the address is. That's not to say that an address from 2 years ago isn't still valid! 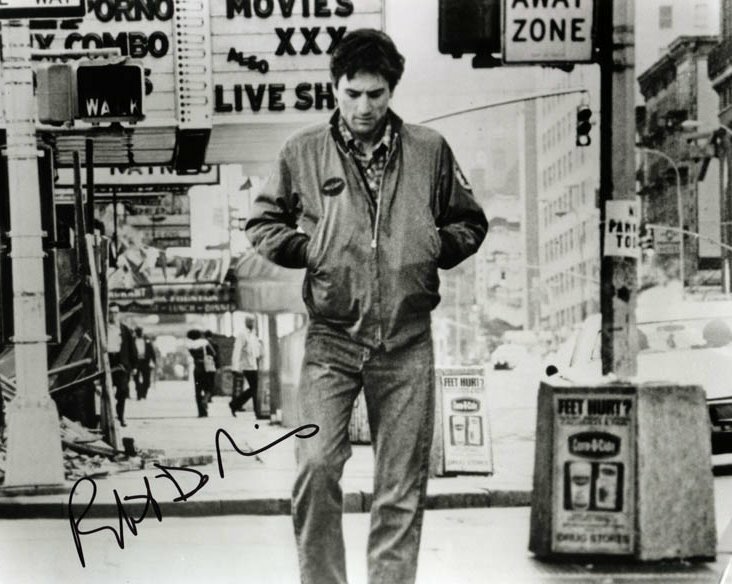 For up to date information on current addresses and celebrity signing habits, check out Star Archive and especially the autograph newsgroup alt.collecting.autographs! One final thing I'd say - BE PATIENT! Celebs are very busy and although some may respond right away, others can take months. GOOD LUCK! You can contact me for more info via email - I'll be happy to help if I can. 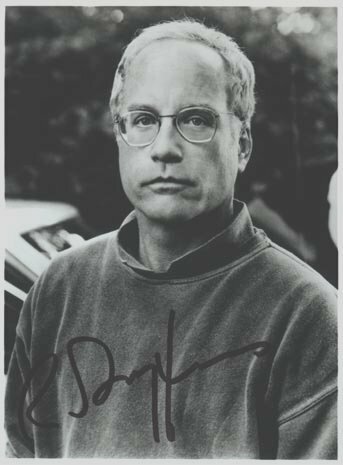 Richard DREYFUSS 2300 W. Victory Blvd #384, Burbank, CA 91306, USA - 7x4 b&w sp (poss autopen? Please email me with your opinion on this) (Mar 99) THE SCAN IS HERE! Terry GILLIAM The Old Hall, South Grove Highgate, London, N6 6BP ENGLAND - isp "Safe dreams"